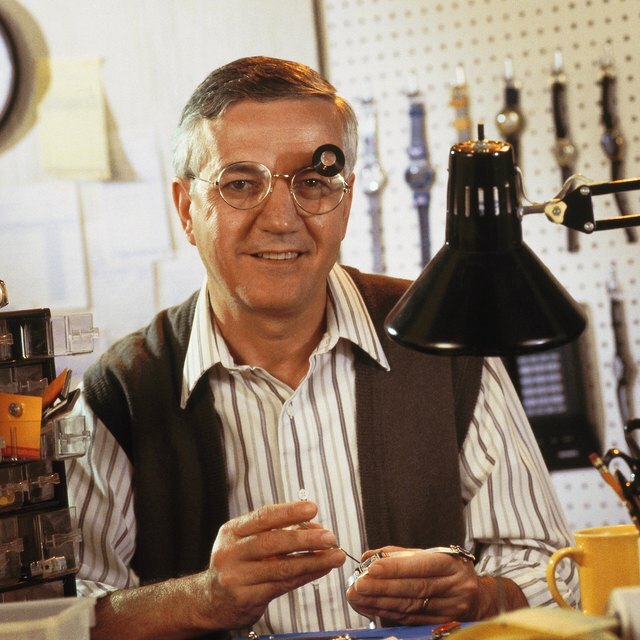 Seiko is a long-standing company representing quality timepieces. However, like most companies of quality, its products have been imitated and replicated and sold to unsuspecting customers under the guise of authenticity. If you learn to identify a real Seiko, you will never accidentally purchase a fake again. Look at the picture if you're purchasing from a site like eBay. If they use a picture from the official Seiko website, that sends up immediate red flags. A legitimate seller will show only the actual product he intends to sell, not a professional image lifted from the website. Examine the date and time wheels. Seiko only uses plastic and has since 1990. If the date and time wheels are metal or silver and the seller claims it is less than 20 years old, the Seiko is a fake. 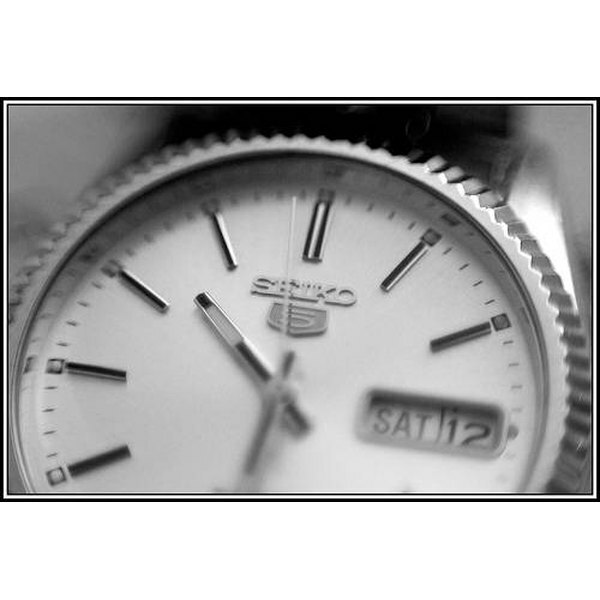 Seiko did use metal prior to 1990 and the authentic ones usually have a caliber number of 7006 or 7009. Ask the seller for a caliber number when inquiring about the product. Beware of any watch selling caliber number 7526, which is a widely known false number. Beware of those selling Seiko watches from Asian or African countries, especially at extremely low prices. Those send out immediate red flags. Check the serial number of your watch if you are able to, or ask the seller for the serial number. Seikousa.com has a special area where you can enter the serial number and verify its authenticity. Ask around about sellers. Do not buy from a seller just because he has a good quality rating. This can be easily counterfeited. How do I Tell a Fake Omega Constellation?